In part three of this four-part series addressing the “Unpreventable Employee Misconduct” defense, we will examine the third element an employer must prove to successfully defend against an OSHA citation: that the employer insisted on compliance and had methods of discovering violations of its rules, even though it did not know about the specific violation. 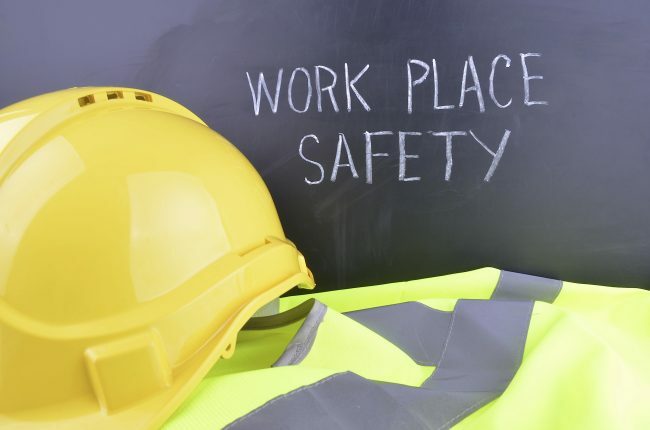 Similar to all other elements of this defense, the concept is relatively simple: the employer must insist on safety compliance and have established methods for discovering violations of OSHA violations, even if it did not know about the isolated violation. However, as is the case with element two, proving that 1) the methods and insistence on compliance was performed; and 2) the methods are sufficient for discovering potential violations can be complicated. Without sufficient documentation and evidence, proving element three can be a simple task made difficult. As such, this blog post will work to provide employers with the tools necessary to prove the insistence on compliance and established methods of violation discovery standard for element three. An important portion of element three is that it anticipates an employer not knowing of the subject violation prior to its occurrence. Thus, the third element allows for proof of an employer insisting on compliance and examples of the methods being used to discover violations of its safety rules, even if outside of the specific violation at issue. As is the case with element two, documentation is key. Providing policies and procedures and training records, in most cases, is an easy task. Where employers struggle is having documentary evidence of supervision, written proof of audits and worksite visits, tangible evidence demonstrating an emphasis on safety policies and procedures, etc. This directly impacts an employer’s ability to prove the third element of this defense. Courts have found where, for example, an employer made unannounced worksite visits, but provided no documentary evidence to that effect, the third prong of this defense was not met. As such, a logbook, field book, visit sheet, etc. should be maintained to eradicate any uncertainty that such visits and inspections occurred. Further, it is imperative that more than one of the above examples be part of an employer’s checks and balances system. For insistence, reference to OSHA standards and/or making employer policies available is likely not enough and must be done in conjunction with other methods of insisting on compliance and discovering potential violations. Remember, documentation is key. The next blog post in this series will further explore the fourth element of the “Unpreventable Employee Misconduct” defense: employer established effective enforcement of the rule when violations are discovered.